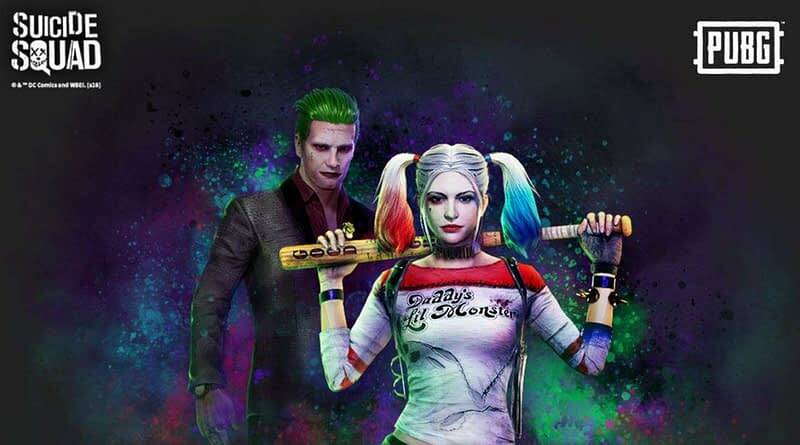 PlayerUnknown’s Battlegrounds developer Bluehole had back in November 2018 announced a partnership with DC to bring Joker and Harley Quinn skins to the hugely popular battle royale title. Those skins have finally arrived for PlayStation 4 players and will be around till 6 March. The skins were brought to PUBG’s in-game store for PC and Xbox One users back at the end of November. As per a report by VG24x7, the skins were launched at the end of November and were available till the end of January 2019. 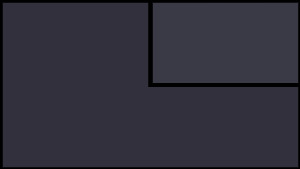 PS4 players meanwhile have an even shorter window as the skins which, as per the official website, should show up in the in-game store starting today, will be pulled out of the store on 6 March. They’re certainly not cheap though. 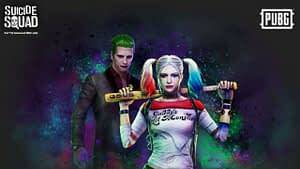 Players can choose to buy each component of the Joker and Harley outfits separately, or the whole set together. While Harley Quinn’s costume from Suicide Squad can be purchased for $24.99 (approximately Rs 1,800), Joker’s skin will set you back by $19.99 (approximately Rs 1,400). One can’t help but mention that this is by far one of the worst renditions of a Joker skin we’ve seen. Quinn in comparison look far more accurate and the baseball bat (which can’t be used as a weapon in the game sadly) also looks pretty much the real deal from the Suicide Squad movie. However, we still believe the skins are quite highly priced for the look they offer. If you are a die-hard DC fan though, you should definitely get them. While there’s no news of the skins arriving on the mobile version of PUBG just yet, Zombie mode is expected to arrive soon. The mode which has been integrated into the game as part of a partnership with Capcom’s Resident Evil 2, is expected to feature different enemies from the Resident Evil title, dealing with which will earn players extra loot. While an official public release date has not been mentioned yet, the OTA update is expected to roll-out by the end of February.